If you have old electrical appliances at home, you may be paying higher than normal energy bills. This is because old appliances are inefficient, so they normally consume extra energy to make up for their reduced efficiency. The end result is increased energy bills. If you would like to save money from reduced energy bills and high repair costs associated with frequent breakdowns of old appliances, you should replace old appliances with new appliances. Today, there are low energy fluorescent lamps as well as LED lights that run on low power, but produce a lot of light. 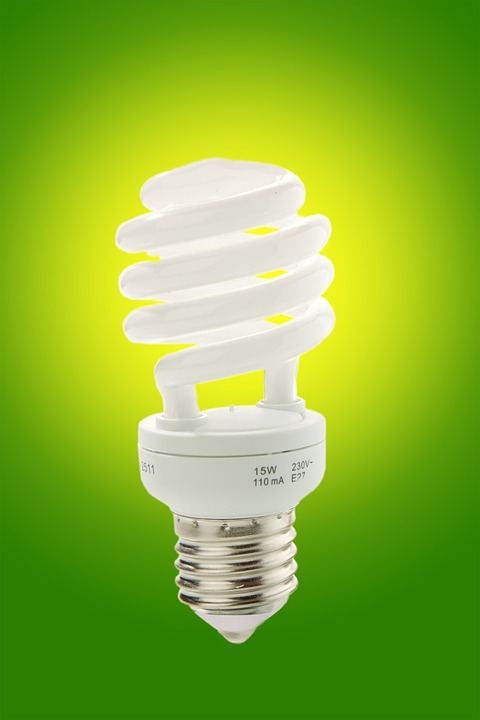 For this reason, you should get rid of those high-energy incandescent lamps from your home and replace them with either LEDs or low energy fluorescent lamps. By reducing the amount of energy that goes towards lighting your home, you will be able to save a lot of money over time. It does not make sense to keep the lights on in rooms that you are not currently using. This is important because you will only be wasting energy. When you leave a room to go to another room, be sure to turn off the lights in that room. When everybody is watching TV in the living room, for instance, lights in different parts of the building must be switched off. HVAC zoning is highly recommended. Zoning makes it possible to heat or cool only a small section of the house that is currently being used. For instance, if you live in a 4-bedroomed house, and your family is only using two bedrooms, there would be no need of heating or cooling the other two rooms and extra bathrooms. HVAC zoning can help you to save a lot of energy. When you use the remote control to turn off the TV, home theater or any other system, you can expect your energy bill to rise. This is because most electronics normally consume some power even when off. This is what is normally referred to as standby power. Therefore, you should turn appliances off from the socket.